Group members creating artwork inspired by life events, Rugby. 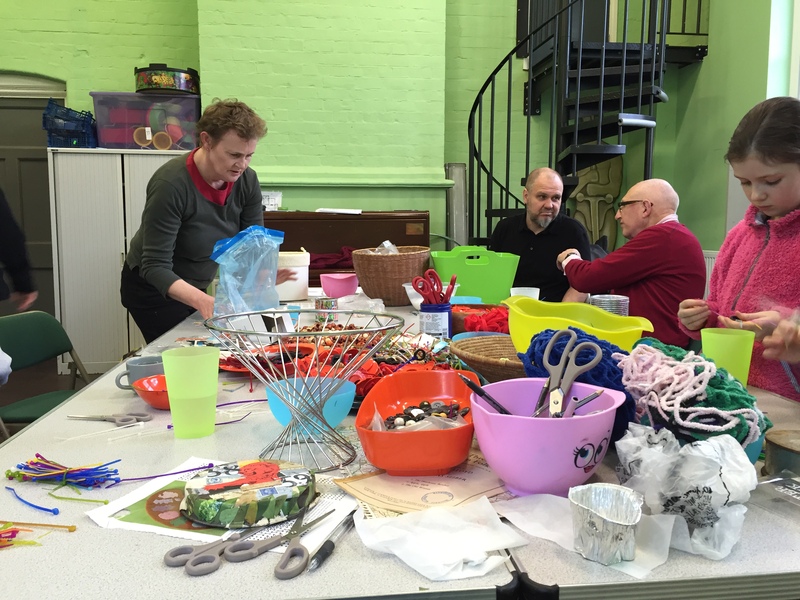 Arts and crafts session in Atherstone, guided by Ruth Spaak. Two artists were recently appointed as part of the Our Warwickshire project and their remit was to host creative workshops with local community groups, exploring, showcasing and promoting Warwickshire’s heritage. Coventry born storyteller Dave Pickering worked with county residents to create and gather stories, memories and reflections of Warwickshire which will then be uploaded to the Our Warwickshire website. Local visual artist Ruth Spaak created new artworks with community groups inspired by the themes of the Our Warwickshire project. These artworks will be displayed in the Market Hall Museum as part of a community display when the museum re-opens. The artist-led sessions began with two groups. Firstly, Push Projects, an LGBTQ youth support charity based in Warwick, which serves the entirety of Warwickshire supporting lesbian, gay, bisexual and transgender people (LGBT) in addition to those questioning their sexuality or gender identity (Q) up to the age of 25. 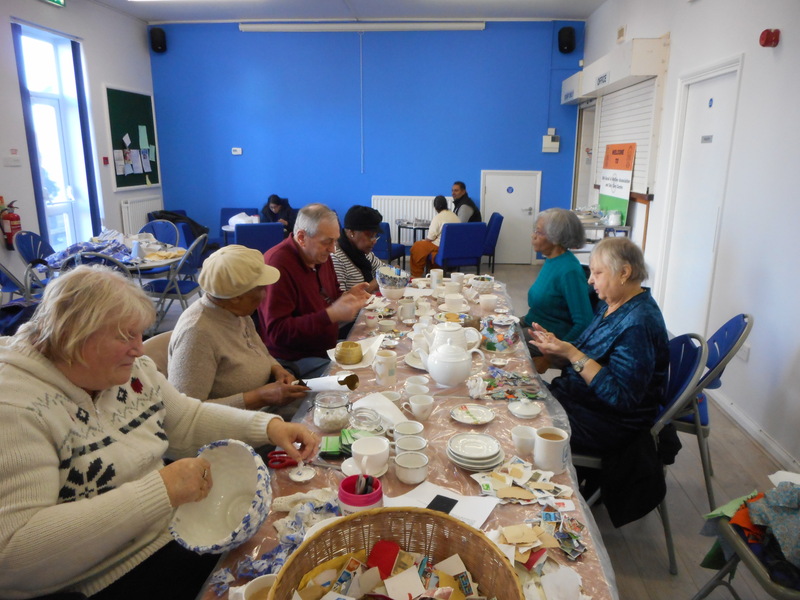 Secondly, the Rainbow Over 50s Club, a Rugby based multi-ethnic and multi-cultural group managed and attended by senior citizens to provide opportunities for participation in activities, encouraging active, independent and healthy lifestyles. In addition to work with specific groups, a series of public creative workshops (suitable for adults and young people aged 8yrs+ of all abilities) took place across the county, including Atherstone, Bedworth, Rugby and Leamington. Through storytelling and new artwork, content was created that celebrates individuals, specific areas of Warwickshire and the county as a whole.